Miguel Angel Jimenez fine-tunes a club on the driving range. Updated: The European Ryder Cup team has confirmed that the new captain for the 2016 team will be announced next week. The announcement is expected to come Feb. 18. The twitter account for the European team confirmed the original report from Reuters. 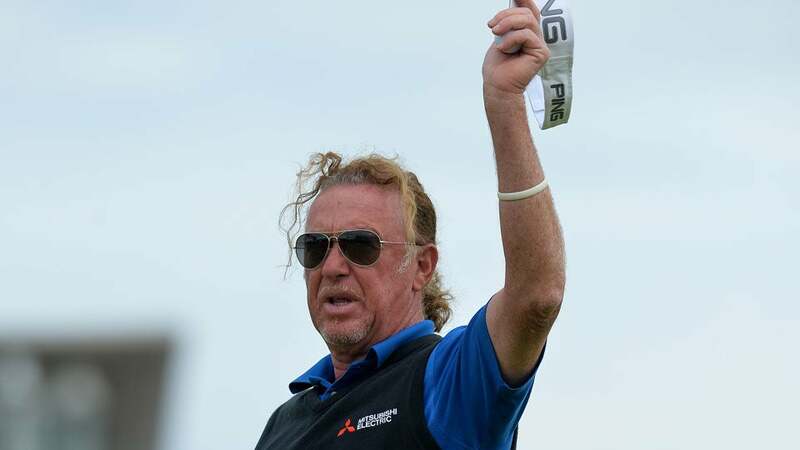 Miguel Angel Jimenez of Spain and Darren Clarke of Northern Ireland have been named as the two frontrunners for the job. 2014 captain Paul McGinley is part of the panel that will pick the next captain, but has remained vague on which direction he is leaning. The European Tour told Reuters on Thursday that the five-man selection panel would be holding a meeting on Feb. 18 to decide the next skipper. McGinley is one of the members of the panel along with 2010 captain Colin Montgomerie, 2012 skipper Jose Maria Olazabal, European Tour chief executive George O'Grady and former Ryder Cup player David Howell. The bookmakers list 2011 British Open champion Clarke as the overwhelming favorite for the job, with Jimenez appearing to be his only rival. 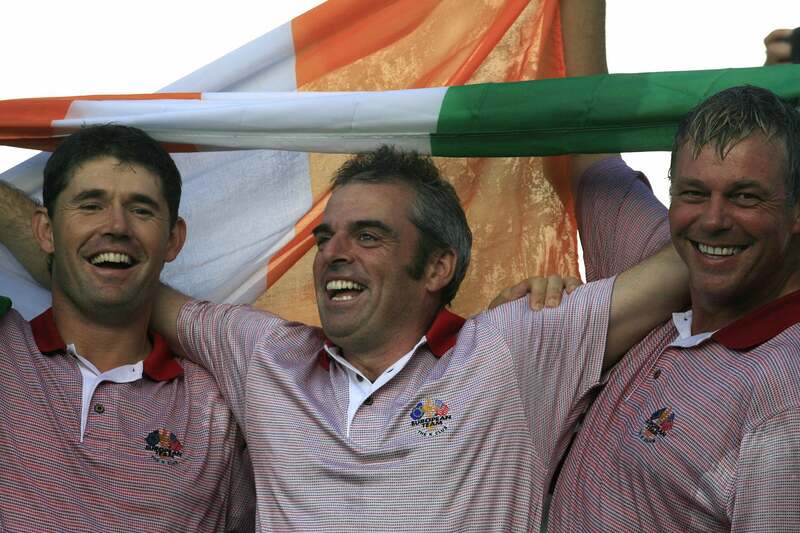 Clarke played five Ryder Cups between 1997-2006 and served as a vice captain in 2012 at Medinah, while Jimenez has clocked four cups since 1999 and served as a vice captain twice, in 2012 and 2014. Team Europe will be looking to win the cup for a fourth consecutive time at Hazeltine in Minnesota come 2016.